Unsure about how to get started with a CRM System? Determine exactly what you do or don’t need from a CRM system, based on a simple questionnaire. 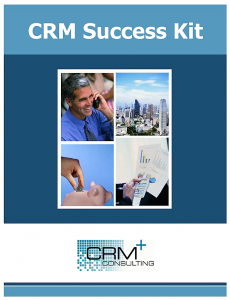 Understand the steps to implementing a CRM system. Know all of the options available in CRM solutions. View the software in a demo environment.